The best time of the year is back again, and with it comes pumpkin flavored everything. Although the pumpkin and pumpkin spice flavor craze gets bigger and bigger every year, there is some controversial opinions on the fad. 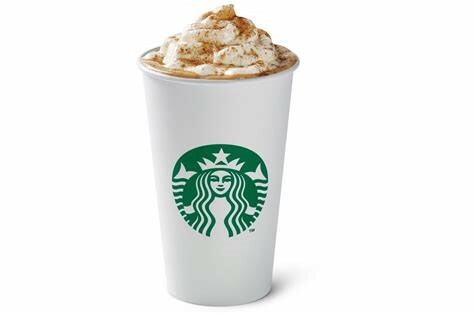 The leading item in the pumpkin popularity trend is the Starbucks pumpkin spice latte. The drink is the company’s signature espresso and milk, flavored with pumpkin, cinnamon, and nutmeg, to create a fresh fall taste. The famous concoction usually makes its yearly debut in September, however, this year it arrived early on August 28th. Just the release date alone causes some questioning. Is the PSL season coming too early? Many agree that a symbol of the fall season should be released closer to the actual season. Some believe that the fall latte should not be available until October 1st, because that date is a more official start to the autumn season. Dunkin Donuts also offers a pumpkin spice drink, that although is not as popular as the Starbucks PSL, is also quite popular. Some have even said that the Dunkin coffee has more pumpkin flavor to it. Whether or not you like the pumpkin spice flavor, you can’t deny it has become a cultural symbol of the season and an iconic coffee beverage.